Fringe World...time to get excited! 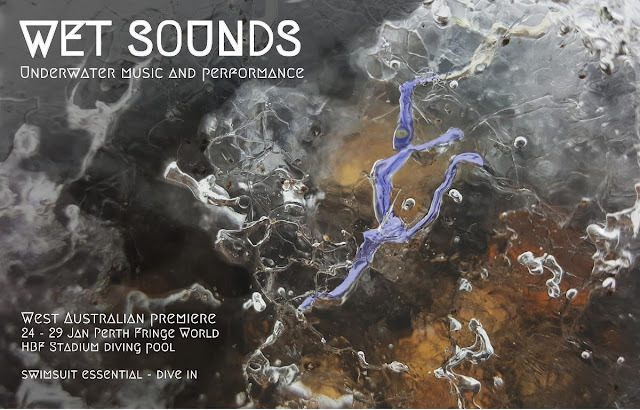 And excited I am as Wet Sounds opens on Thursday. The finishing touches are going on the props and costumes and tomorrow I go and test them all out in a pool, which is lucky considering the temperature is tipped to hit 40C. You better hurry to book your ticket to this unique event as the final night has already sold out and the other performances are selling fast too. Can you think of a better way to enjoy the Perth Summer? Click on the image to book your tickets. See you there!